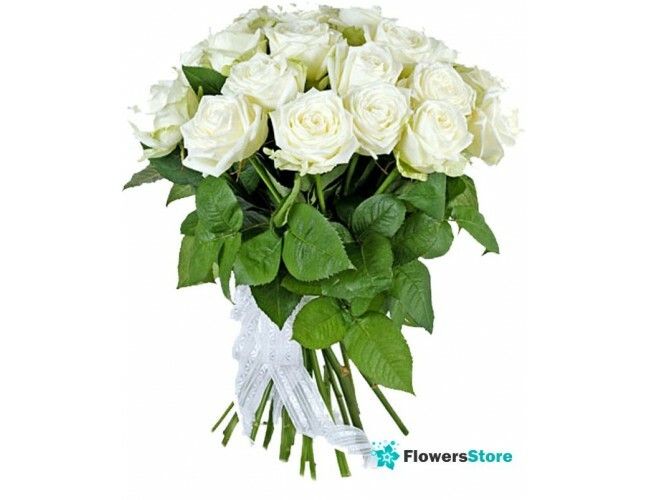 Description of the bouquet: An excellent bouquet of 21 roses for any occasion. 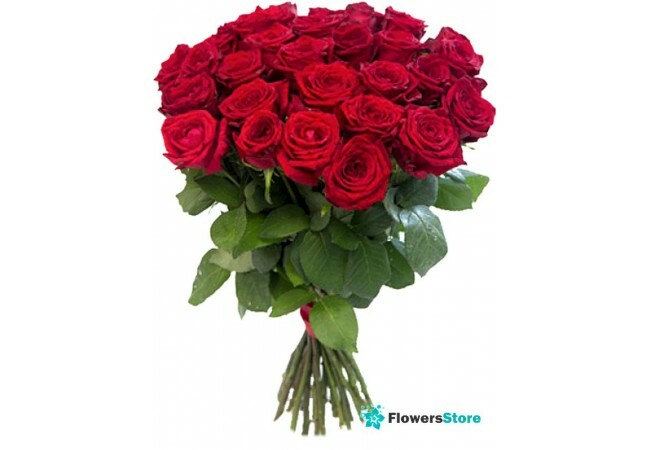 the color of roses to choose from. The composition of the bouquet: 21 roses.